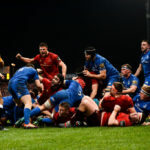 Munster handed Leinster their second defeat of the season with a 26-17 victory, while there were also Pro14 wins for Connacht, Benetton Treviso, Edinburgh, the Cardiff Blues and Dragons. 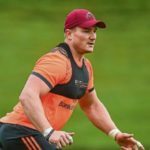 Former Kings flanker Chris Cloete has signed a contract extension to remain with Munster until 2022. 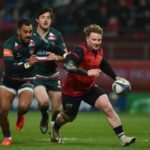 Chris Cloete was named Man of the Match as Munster beat Zebre 36-19, while there were also victories for the Glasgow Warriors, Leinster, Cardiff Blues, Ulster, Scarlets and Cheetahs in the Pro14.